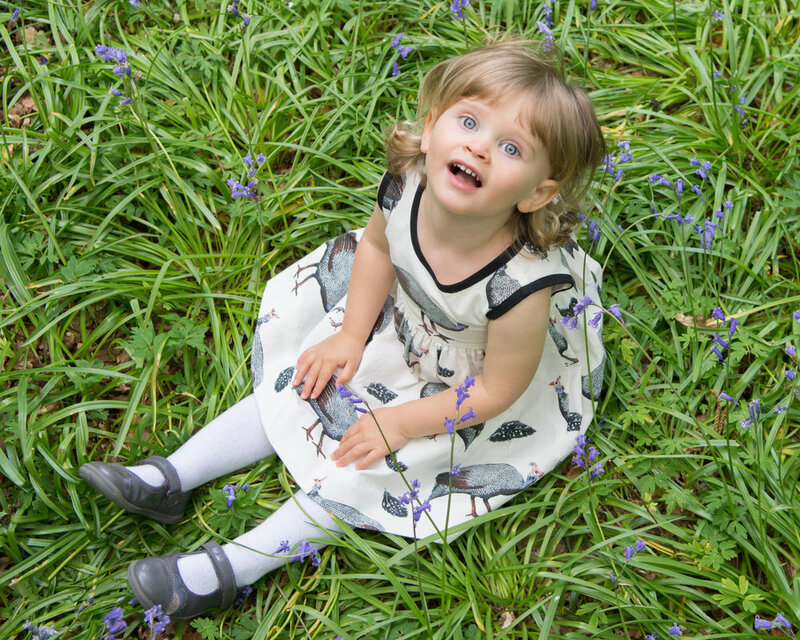 Hi there, today's blog is about a very cute two year old I photographed in a near-by bluebell woods. This may be my new found favourite photoshoot location, well certainly is at the moment as the photos always turn out so natural looking, and this shoot was no exception. As you can see from the photos they were barely posed, which I think is often the best way, especially with young children. My favourite image is number 8, as I feel the genuine laughter and enjoyment has been captured at this point. Of course as Imogen was only two we had to work quickly to keep her interested in what was going on, but as this place had such an enchanted feeling this wasn't too difficult. The session Imogen's mum booked was due to last around 30 minutes, which we just about got too and then we decided to call it a day! Like I've mentioned before once a young child has had enough, that's it, no matter what you do the opportunity to capture them at their best, is over! The photos from this shoot are a present for Imogen's Daddy's Father's Day, what a lovely idea that was, so was all the more important for me to capture some special moments. 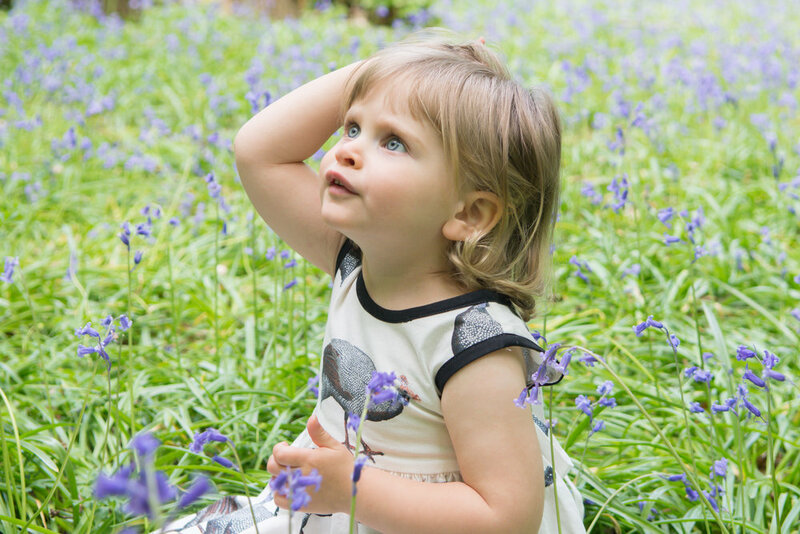 Book in today, for a lovely natural shoot of your family!